Happy Wednesday. Thanks for stopping by. Since we have already been welcoming Spring, I wanted to share more about this trend that is popping up everywhere, and I'm loving it! Also thank you so much for the ones that reach out regarding last week's post. It really meant a lot to me, and I'm trying day by day to continue to be positive. Thanks for stopping by! It seems like everyone and their mother included has jumped on this trend (myseld included). 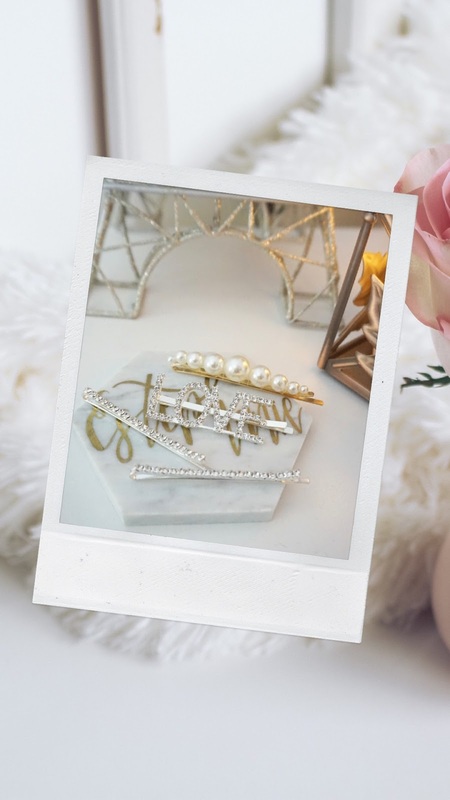 I'm loving the pearl hair clips lately or any hair accessory. 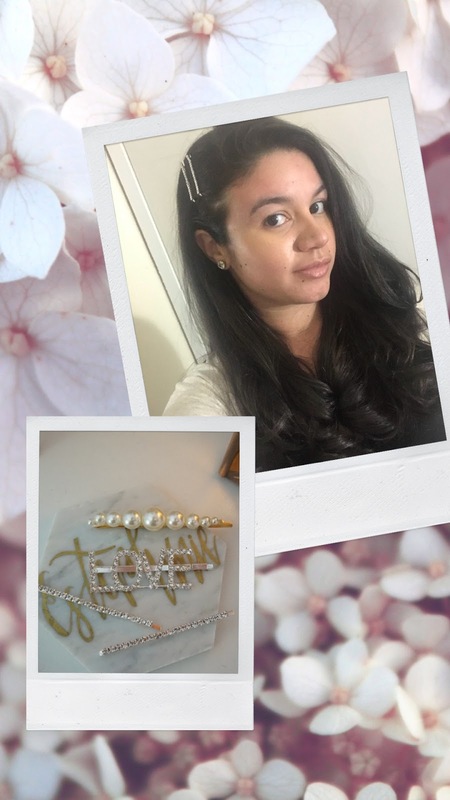 It's an easy way to dress up a casual look and a unique way to add jewelry to your outfit, but in this case, in your hair!